A stunning way to add instant curb appeal to your home and not only that, they look beautiful from the inside too. 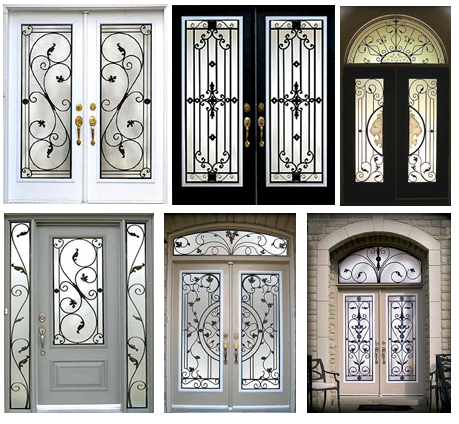 Wrought iron doors make a bold and incredible statement that speaks volumes. We have many patterns to choose from, why don’t you request an in home estimate today?